The Valley Fault System is a dextral strike-slip type fault that traverses primarily in the eastern portion of Metro Manila and other provinces such as Bulacan, Rizal, Cavite, and Laguna that sums up to a total length of 146.71 kilometers. 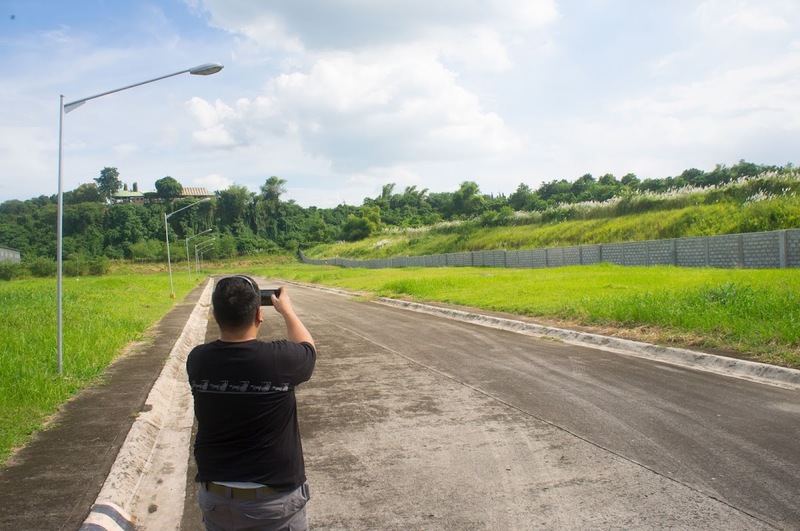 It traverses a densely populated area in southern Luzon piercing through over 90 private villages and subdivisions with over 6,000 buildings on top of the fault line. The fault system is comprised of two major fault lines that are estimated to move once in every 400 years (+/- 100 years) and is capable of triggering about 7.2 magnitude of earthquake. In 2014, we have released a list of notable barangays, villages, malls and locations within a 500-meter vicinity to the fault line through the release of our interactive map of the fault system. This article is the latest list we have for villages and residential compounds that are directly traversed by the Valley Fault System. 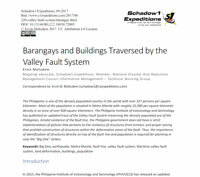 We have also created an article that quantifies the structures, barangays and its population directly traversed by the Valley Fault System that can be directly affected by the movement of the fault. Below is the list of villages, subdivisions and residential compounds that are traversed directly by the Valley Fault System. As earthquakes destructive effects are not only limited to where the fault lines as seismic waves travel all the way from its epicenter beyond the fault lines, it is important that structures are made according to standards resilient to quakes and everyone is prepared in case disaster strikes. Every family member must be equipped with survival go-bags and everyone must be aware of the "Drop, Cover. and Hold" system in dealing with quakes.